Tired of fiddling around with a scarf that won’t stay done up (or that your children won’t leave on?) 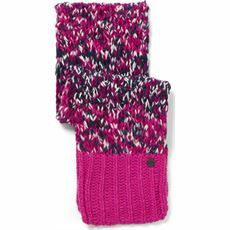 Here at GO Outdoors we may have the perfect solution with our collection of kids’ neck gaiters which slip on over the head and provide warmth and style all day long. 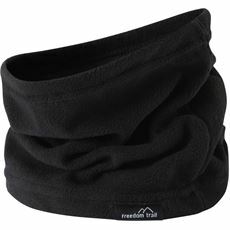 A comfortable and thermal accessory, these neck gaiters are available in various different colours with numerous different fun designs to choose from too. 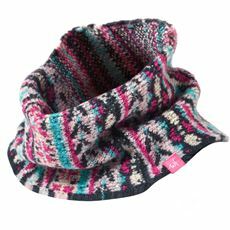 Great for both chilly winter days and blustery autumn walks, our children’s neck gaiters, scarves, hats and headwear are available both online and in stores at great prices so pick yours up today.